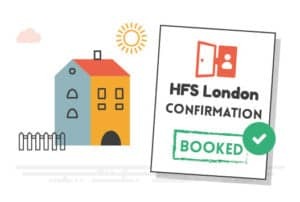 As well as individual bookings, we at HFS London have also established ourselves as a quality provider of homestay accommodation for groups visiting London. Our reputation has seen us partner with clients such as Berlitz, who sent their Siemen’s groups to us year after year. 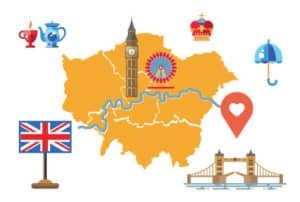 We have clusters of host families in a diverse range of areas such as South Woodford, Wanstead, Gants Hill and Redbridge which are all within easy reach of Central London. We find that these areas have larger homes and so are better suited to accommodate groups, which often require up to 4 students to be placed within the same homestay. 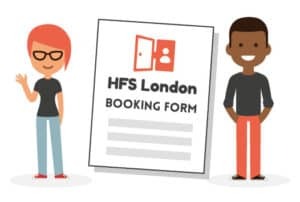 We also have clusters of host families in zones 2 & 3 in areas such as New Cross, New Cross Gate, Brockley and Forest Hill for those who would like to be situated elsewhere. For more information on groups, including prices, please get in touch. 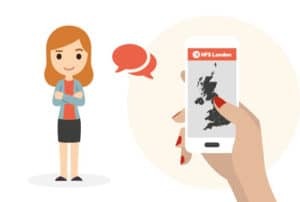 Got 16 & 17 year old students to send to London? Why not get in touch. We’ll send you a booking form so we can get an idea of your requirements. This should include any allergies, students who wish to share with one another, or any other special requirements. 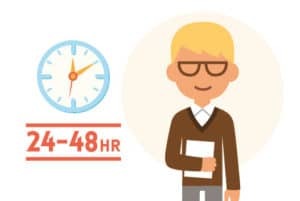 Within 24 – 48 hours, one of our placements team will have a look through our database and let you know if this is a group we are able to accommodate. If we are able to take the group on we’ll issue some example profiles (so you can get an idea of where your students will be staying). 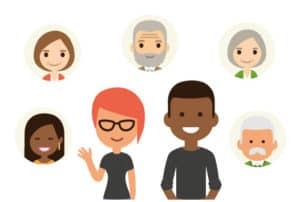 If we are unable to place your group with the current requirements, we’ll provide some suggested areas of flexibility, to make us more likely to be able to help. Once we are both satisfied we will be able to place your group, we will issue an invoice for 10% of the final amount. This is a non refundable deposit. Our placements team will then get busy matching your group with our suitable homestay hosts. Once the students have been allocated hosts, we’ll send you over confirmation with the names, addresses and contact information of the homestay hosts. 1 month before the arrival of the group, the remainder of the invoice amount will be payable in full. 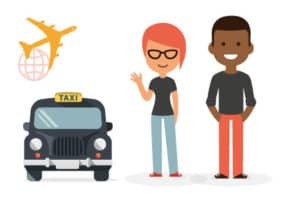 If you need transport, to or from the airport to a local meeting point, then please let us know and we will be happy to arrange this for you. Are you an educational institution, international agent or UK based language school and interested in working with us?